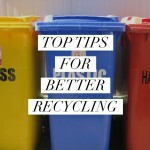 Home » Sustainable Living » Is Biodegradable Really A Better Option? Put simply, biodegradation is a chemical process that breaks down the material, influenced by things like temperature, oxygen, presence of bacteria and humidity. 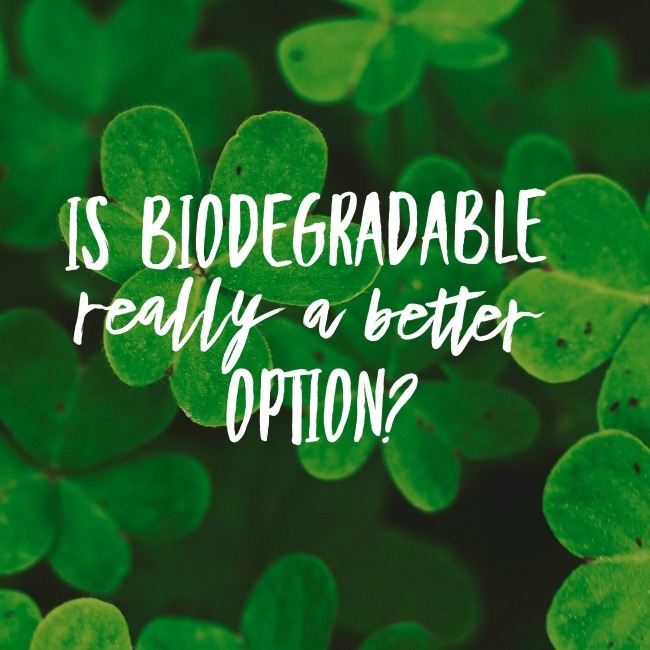 The key issue is that products can be labelled as ‘biodegradable’ without necessarily any indication of what conditions would be required to enable them to fully degrade. Nor can we be sure that they will be treated in an appropriate manner to ensure they do break down effectively. They can’t just go into our regular landfill or recycling centres to break down, they will need to go to a specialised treatment facility. This is particularly problematic for plastics, as under normal conditions they may well only degrade in to smaller pieces of plastic, which we know are hugely problematic for our oceans. How can we make more informed choices? Any items that are truely biodegradable should be able to back up their claims. I’ve found that companies that have done the research are usually happy to share the results on their websites, or when asked, so if I can’t find any evidence it usually makes me think twice about the claim. A good indication to look out for is whether or not the material has been certified for home composting – in Australia that is Australian Standard 5810. If they have passed that test then you can safely dispose of them at home, knowing they are fully biodegradable under those conditions. Independent certification processes are vital to us all being able to make better choices, so try to support the companies that make use of them. That way we will know exactly what conditions are needed, how long it will take and what the end result will be. As always, the best option is to try and avoid packaging and unnecessary items whenever possible. 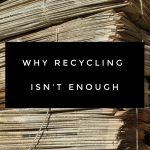 Avoid-reduce-reuse-recycle should always be the mantra, and that way we will have less items to think about when it comes to biodegradation. 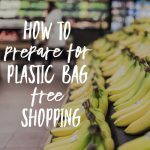 I hope this post about biodegradable materials was helpful! I’d love to hear your thoughts too!